Under the deal, Quebec will continue to collect and administer the provincial portion of the HST, in order to retain those jobs within the province. In exchange, Quebec will no longer add the provincial sales tax on top of the federal portion of the tax, in essence taxing the GST, which was just awkward for businesses and customers alike, and, over time, the province will allow big businesses to receive refunds for the QST they pay on inputs. The federal government will give Quebec $2.2 billion in transition payments over the next couple of years. 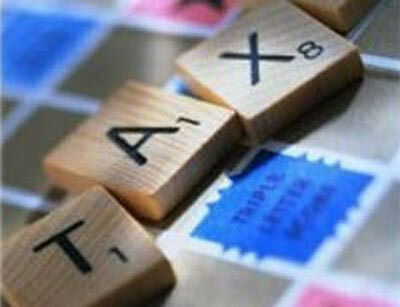 The updated tax will come into effect January 2013. But I assume you’ve heard that the HST lost, and populist democracy won, although it remains to be seen what that means for the province. Questions remain: Without the HST, will BC’s businesses become less competitive than other provinces? Is sales tax harmonization completely off the table, and for how long? Are British Columbians any more knowledgeable about sales taxes than before? What we do know is that the province will now transition back to separate provincial and federal sales taxes, with all of those taxes’ previous exemptions. The province’s finance minister estimates the process will cost $3 billion. In addition, the federal government has asked the province to return a small sum of money—a mere $1.6 billion—that it offered to smooth the HST transition, since that transition has now been reversed. I guess there are a few lessons to learn from both of these events. I just hope someone is actually learning them.